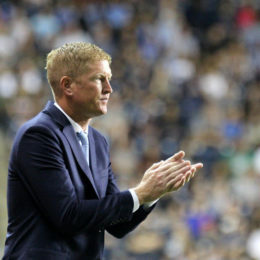 This season will present Union Head Coach Jim Curtin’s biggest test yet. PSP’s Chris Gibbons explains. 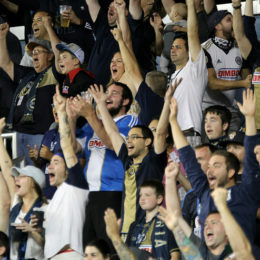 Mark these five Union matches on your calendars this season. 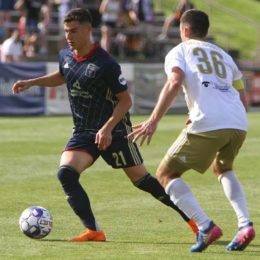 PSP’s contributors discuss the new-look Union heading into the 2019 season. Have the Union traded one European GM’s tactical dogmatism for another’s? Can their fullbacks pull off a 4-4-2 diamond? Where do Picault, Accam and Ilsinho fit in? And what’s with the guys from Germanic lower divisions? PSP’s Dan Walsh poses eight key questions, plus a theory about how the Union ripped off Chicago in the Sapong trade. Is the Union’s back line as young as we think? They’re short on years, but with the experience under their belts they can be held to a higher standard. 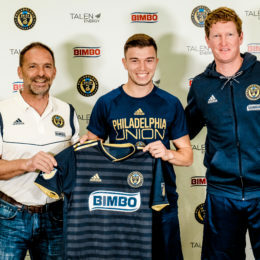 Ernst Tanner’s arrival changes the relationship between Philadelphia Union and Bethlehem Steel. Sara Griswold breaks down the why and how. Can a team not named Atlanta or Red Bull become King of the East in 2019? Ernst Tanner’s first offseason in Philadelphia is complete. PSP’s Peter Andrews issues a report card for the German’s major transactions. 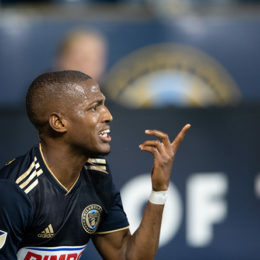 Did the offseason address the Union’s concerns? The Union faced big questions entering the offseason. Rob Simmons breaks down how the club answered those questions. 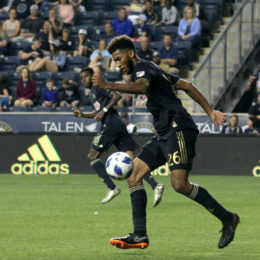 With unexpected players stepping into starting roles last season, and a diverse mix of new players joining the Union in the offseason, there will be a lot of individuals to look out for on the pitch in 2019.